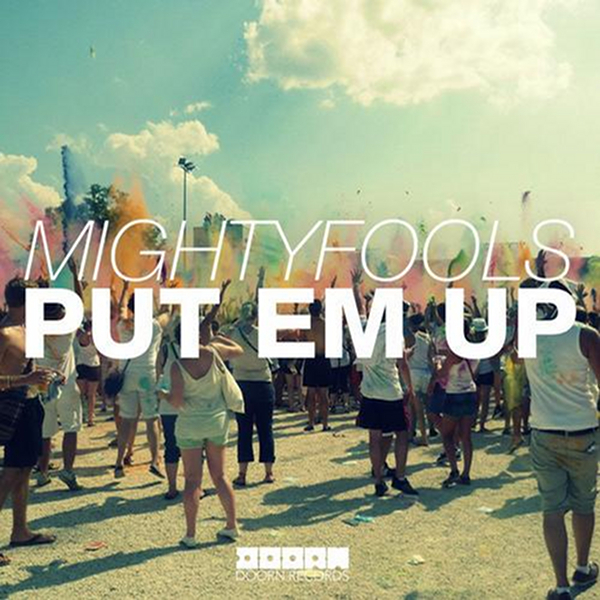 Mightyfools land their next release on Sander van Doorn’s DOORN imprint. Ever since hitting the Beatport chart with the massive “Footrocker” off Revealed, they’ve been hot property! Now they return with a brand new single called “Put Em Up”, and boy is it a crowd pleaser. A floor filler of ultimate magnitude to be exact. Watch out for that familiar 90’s sample and prepare to ‘Put Em Up’! 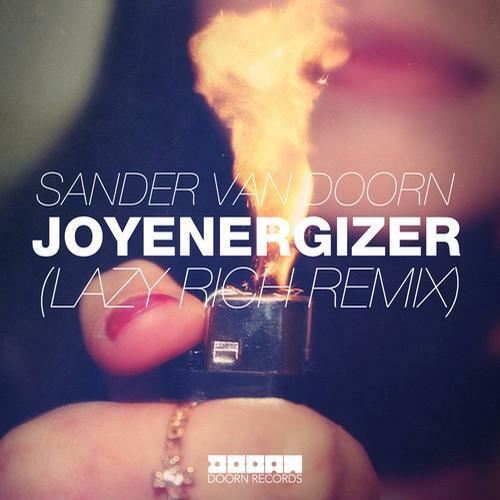 The much anticipated and talked about Lazy Rich Remix for Sander van Doorn’s massive hit Joyenergizer is finally ready to hit the dance floors! Fat beats, gritty buzzing bass lines and awesome production make this one a guaranteed crowd pleaser! 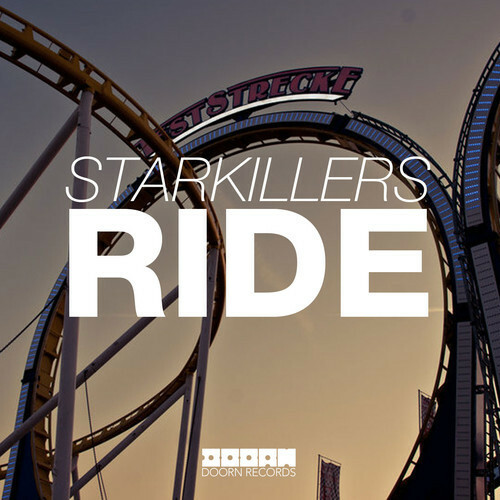 When it comes to chart topping productions Starkillers certainly has quite the track record. And now he’s back to proudly present his first release on Sander van Doorn’s Doorn Records imprint. “Ride” is a huge electro crowd pleaser and is certain to do irreparable dance floor damage all over! 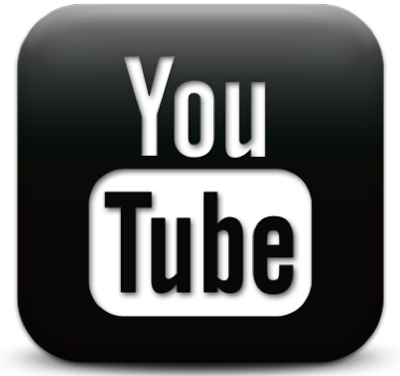 Festival main stage material, so expect to hear it played out by the world’s hottest DJs over the next three days at the largest North American dance music event, Electric Daisy Carnival. Release: July 18th. After the worldwide success of hit singles “Koko,” “Nothing Inside,” and most recent “Joyenergizer,” Sander van Doorn is ready to drop another bomb on the EDM scene. 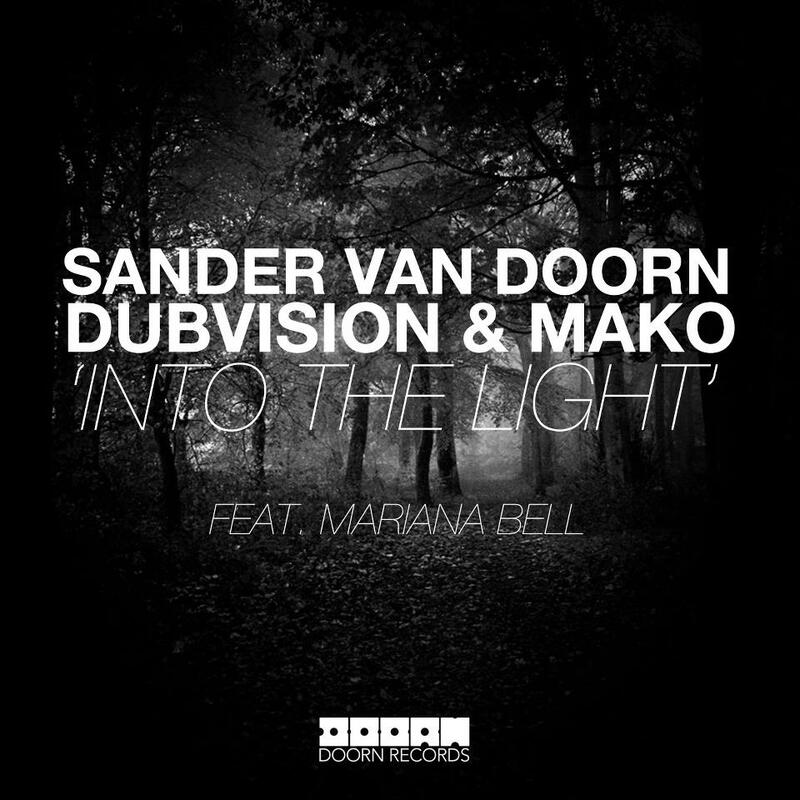 His new single ‘Into The Light’ is a rock-steady collab between the Duch-bred duo DubVision and up-and-coming American, LA-based duo Mako. 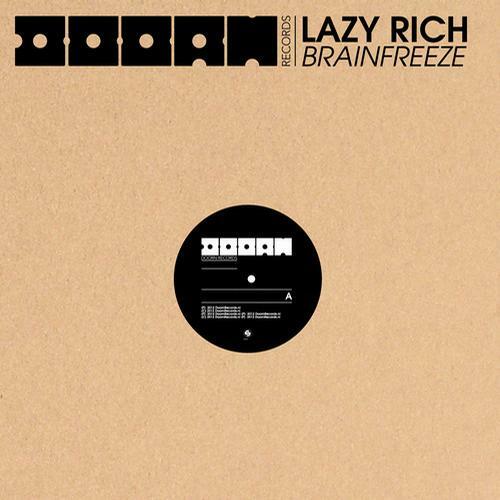 Needless to say, this track is one that every DJ should use as a secret dancefloor weapon. Powerfull progressive beats combined with a beautiful vocal that will take everyone out there into complete awe. Available April 29th off Sander’s sub-label of Spinnin’, Doorn Records. Netherlands producer Sander van Doorn kicked off 2012 with his massive “Chasin” and plans to start kick off 2013 on that same foot. His “Joyenergizer” track was premiered last night on Hardwell’s radio show (Hardwell On Air 093). The original features some impressive high-pitched synth work that portray Sander’s native Dutch roots. Expect an early 2013 release date off Sander’s Doorn Records. Out January 7th on Spinnin’.